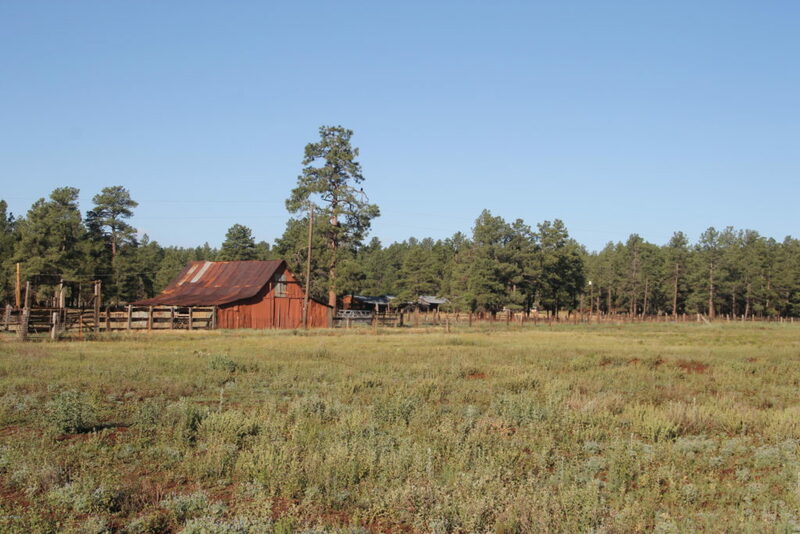 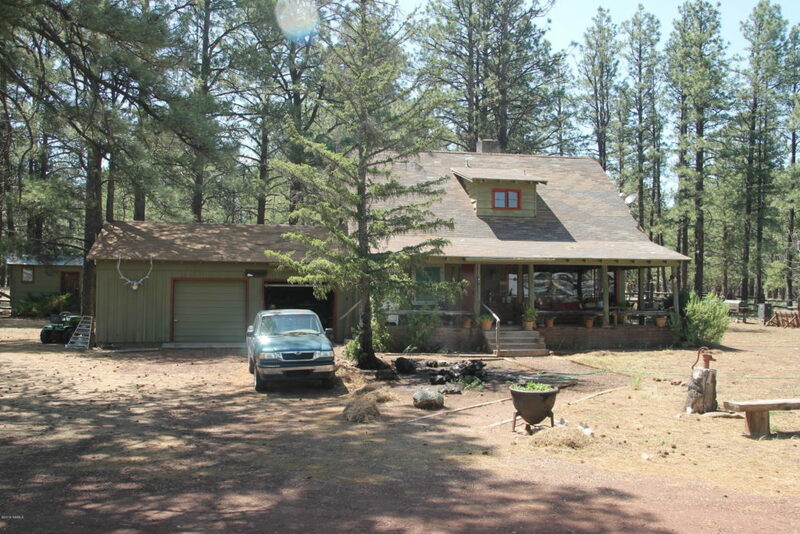 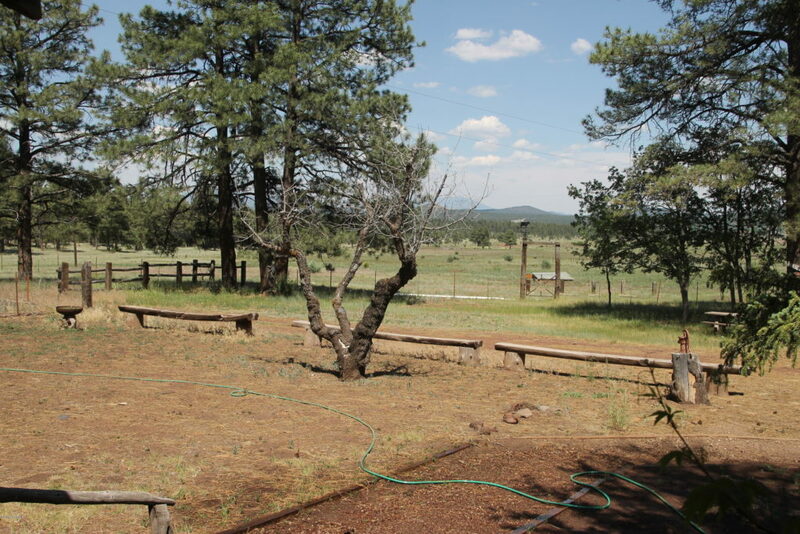 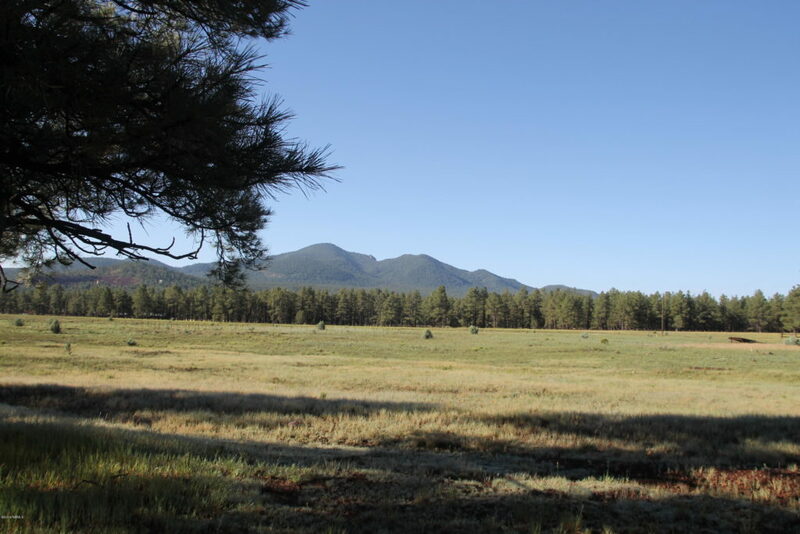 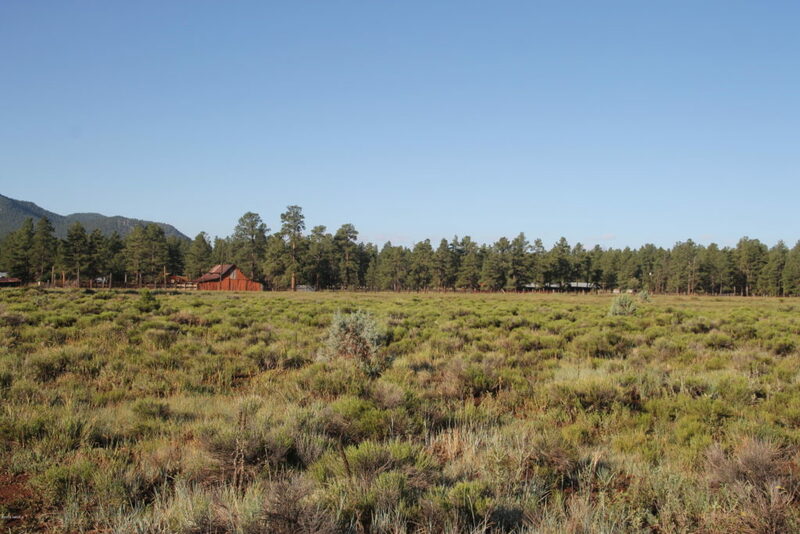 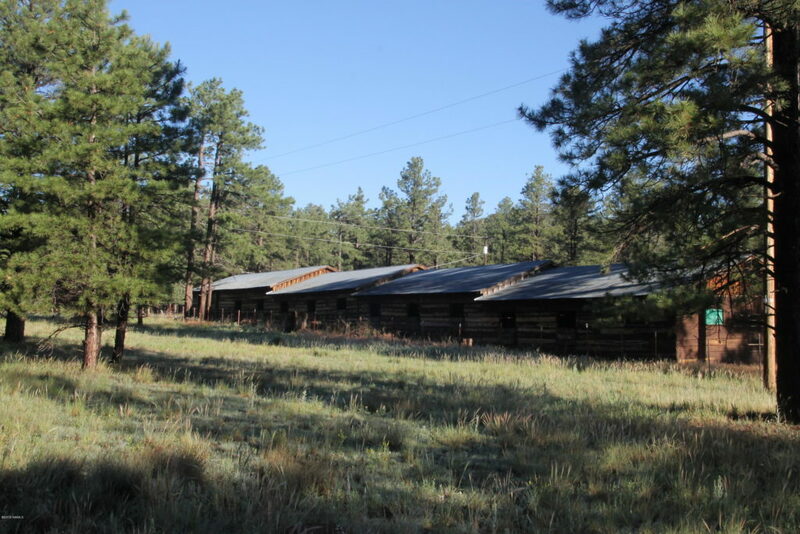 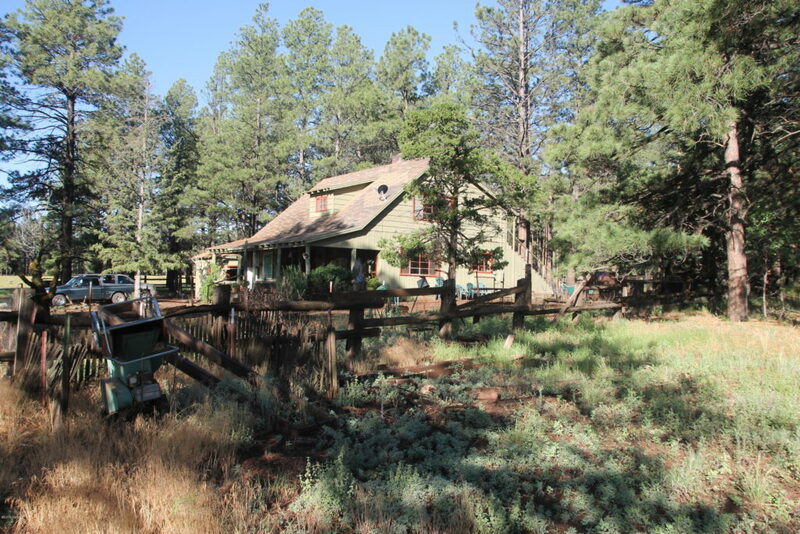 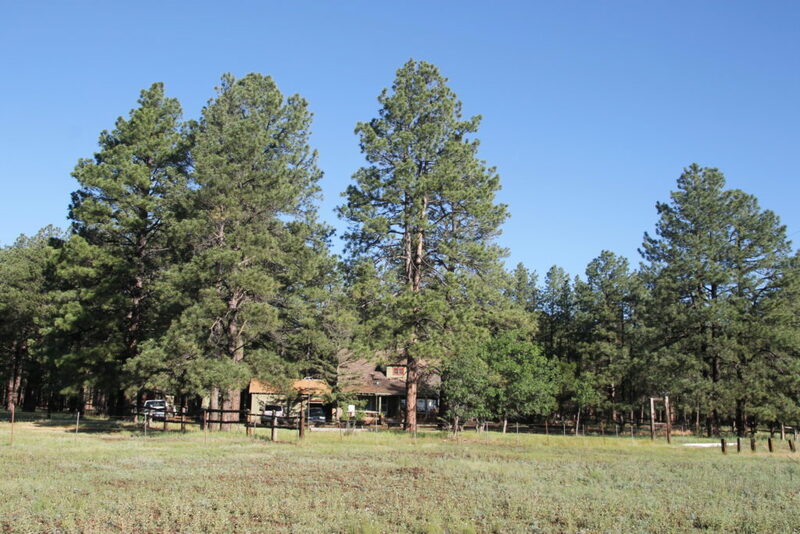 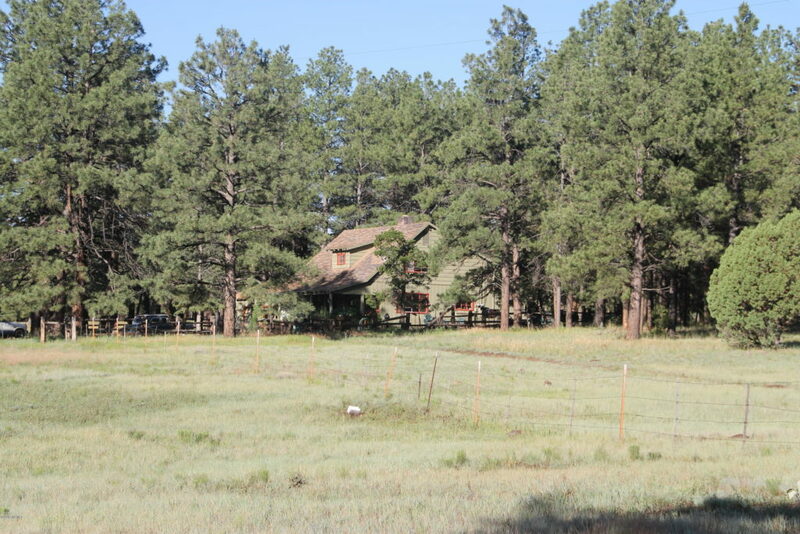 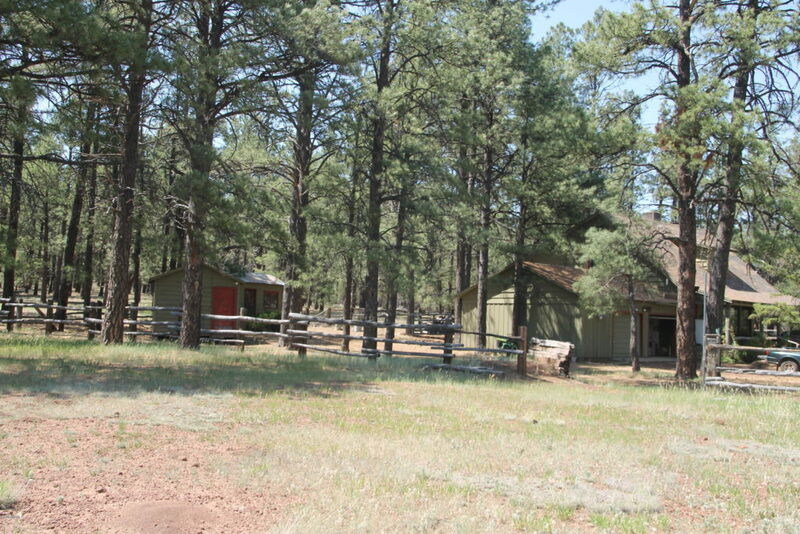 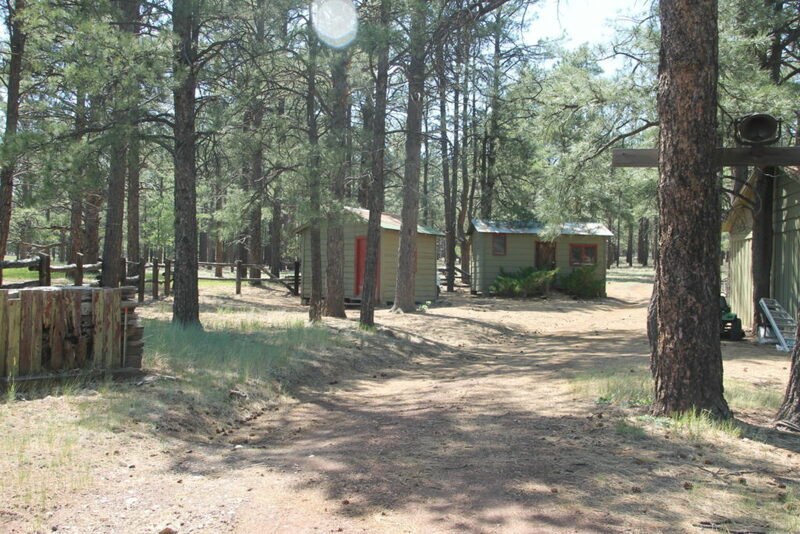 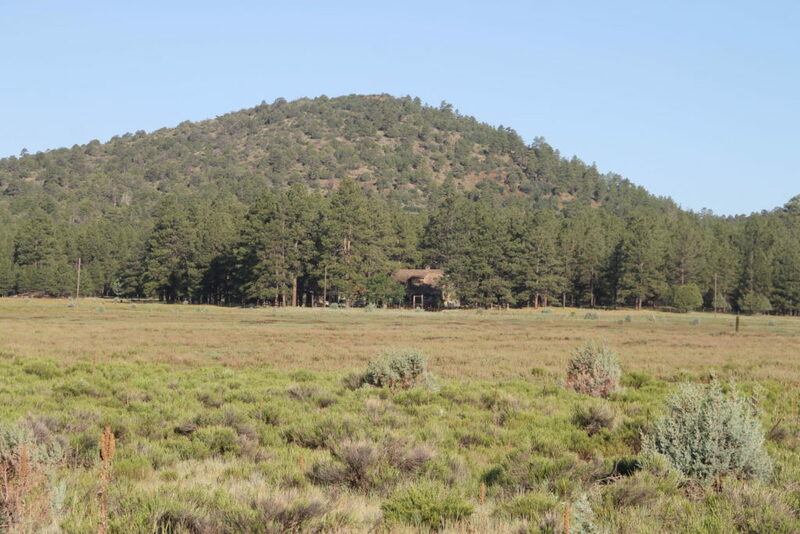 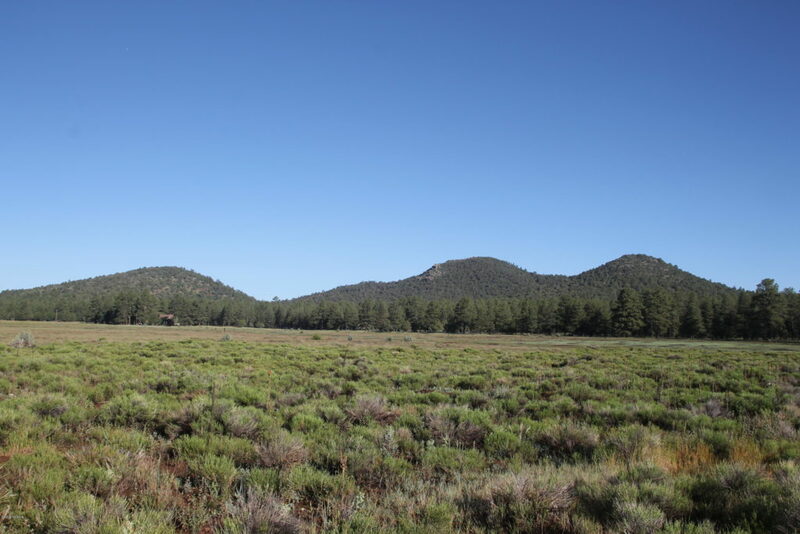 160 Acre Williams Arizona Ranch - Owner willing to split off acres. 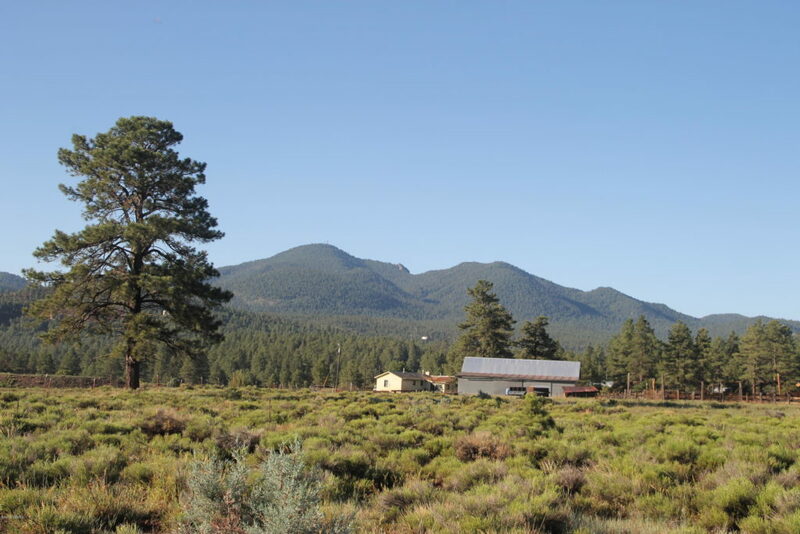 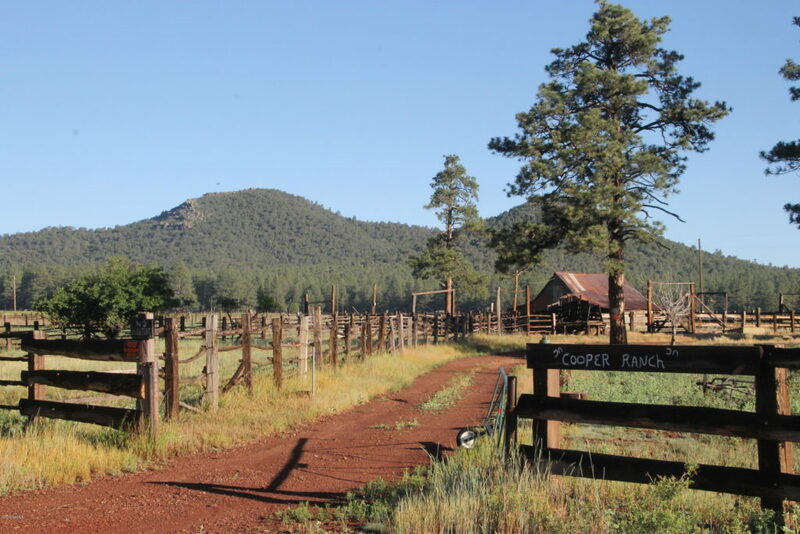 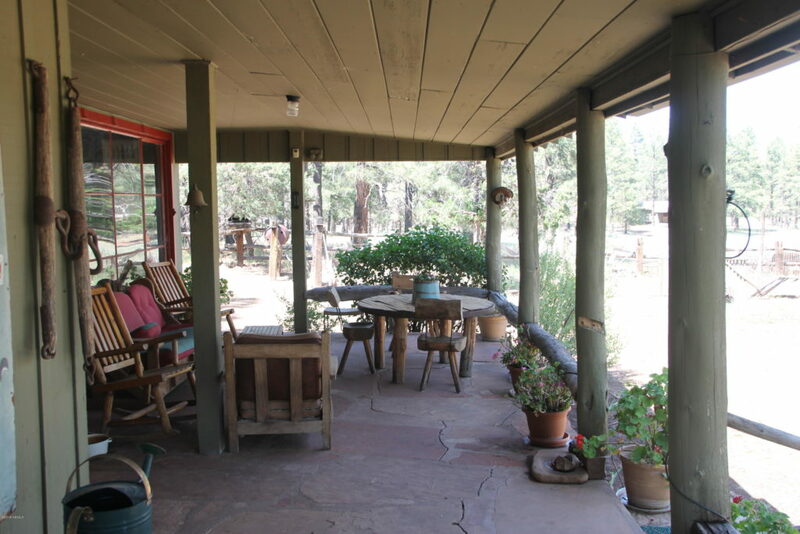 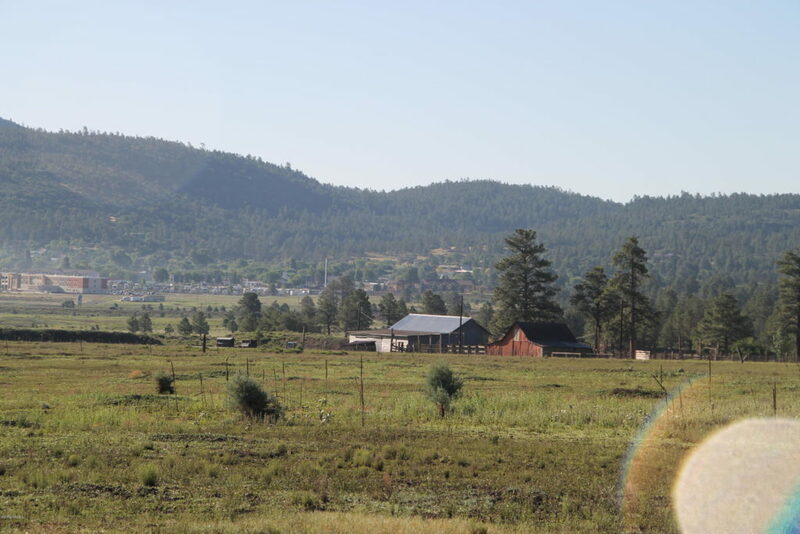 One of a kind historical 160 acre Williams Arizona Ranch aka Cooper Mountain Ranch has been family owned for over 60 years with fantastic views of Bill Williams mountain and the City of Williams. 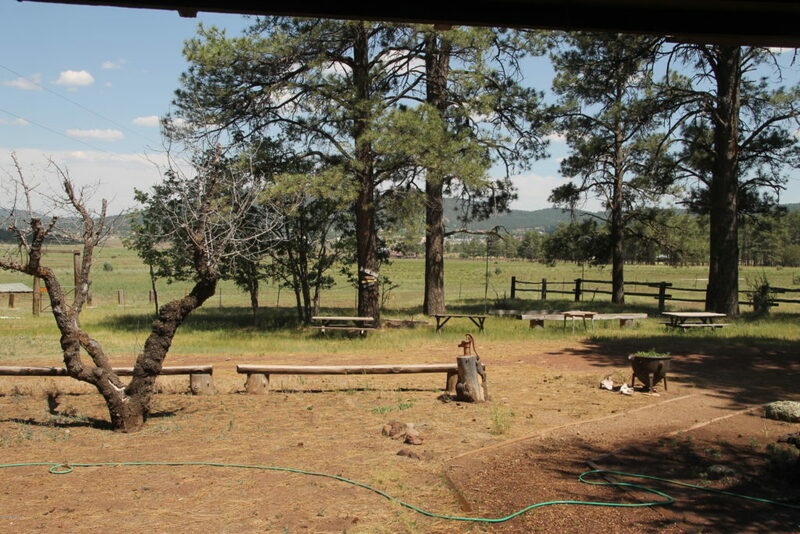 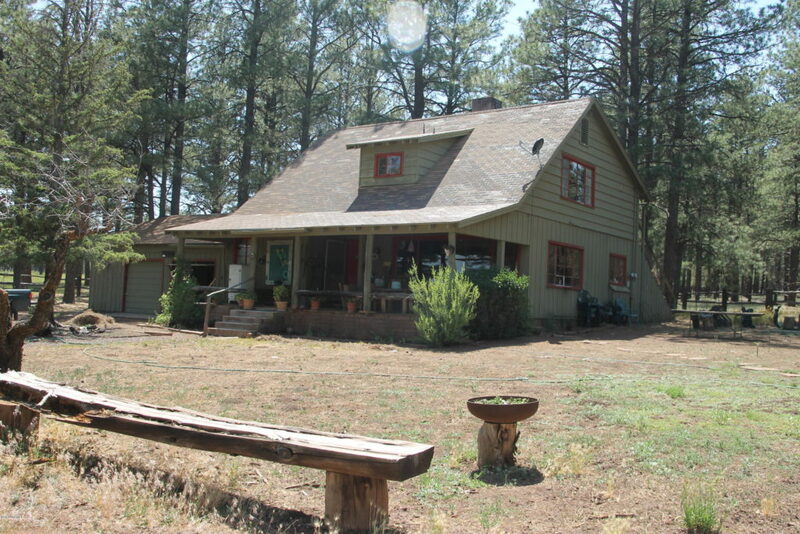 Property has a main ranch house and two guest houses, 10 stall horse barn, 3000 sq. 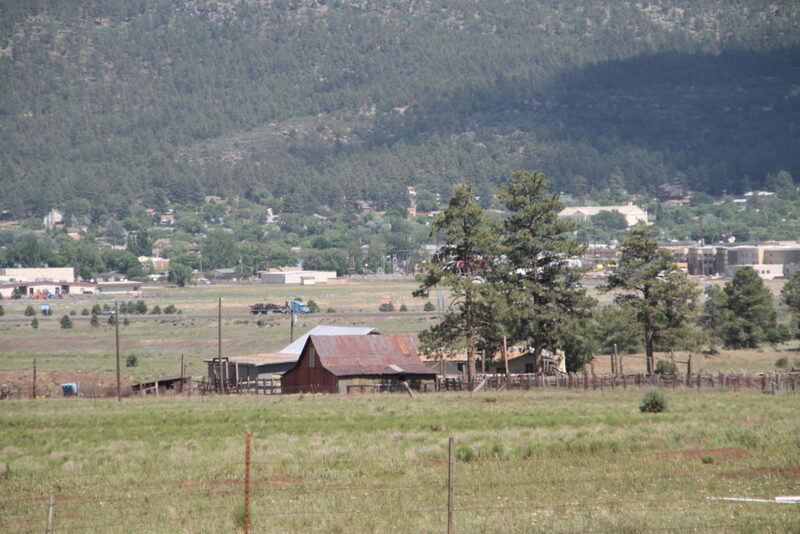 ft. working barn and historic pole barn. 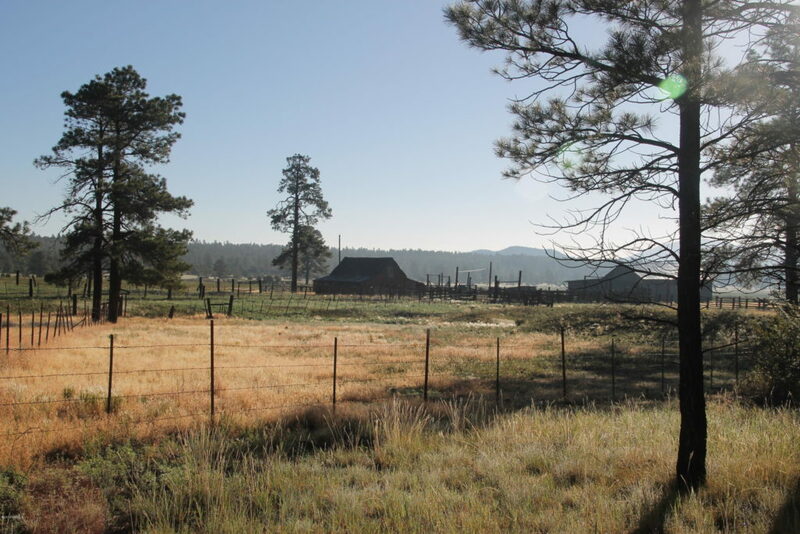 Kaibab National Forest borders the ranch on two sides and the east property line is the City of Williams Municipal boundary. 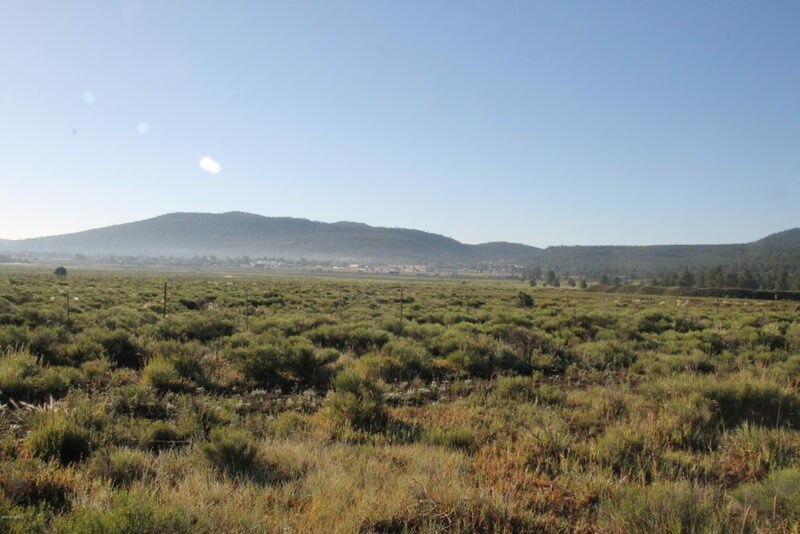 This horse/cattle ranch 5 minutes from downtown Williams offers multiple development opportunities. 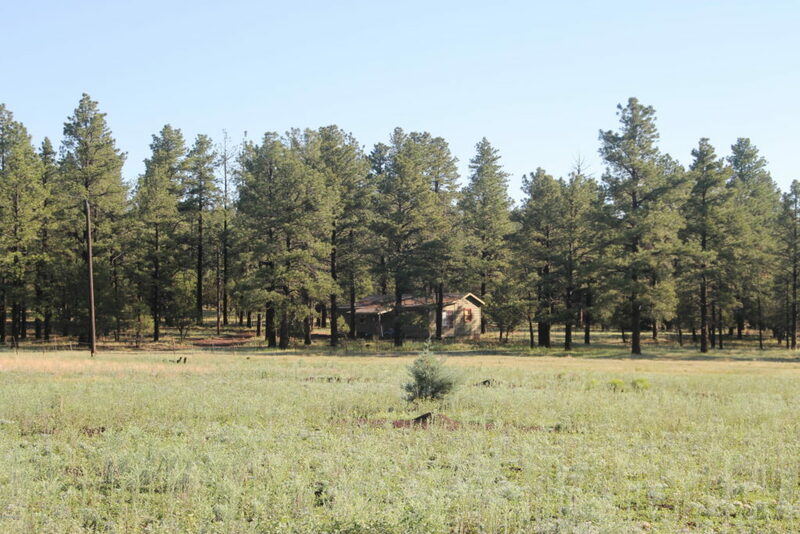 Owner is willing to split off 10, 15 or 25 acres, call for details.Come walk the property to get a feel for this truly unique parcel.